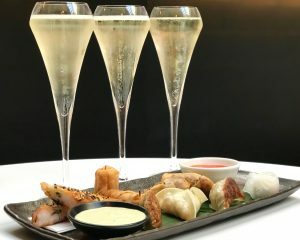 Fancy a glass of bubble and a delicious selection of Dim Sum for £ 12 only? Here at Cocochan we have this new amazing deal valid only for bookings made via OpenTable. Available Monday to Sunday from 12-6pm.